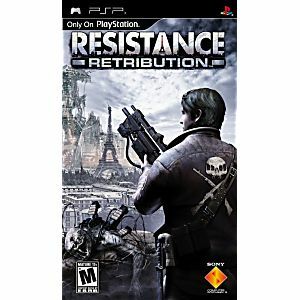 Resistance: Retribution Sony PSP Game tested and guaranteed to work! 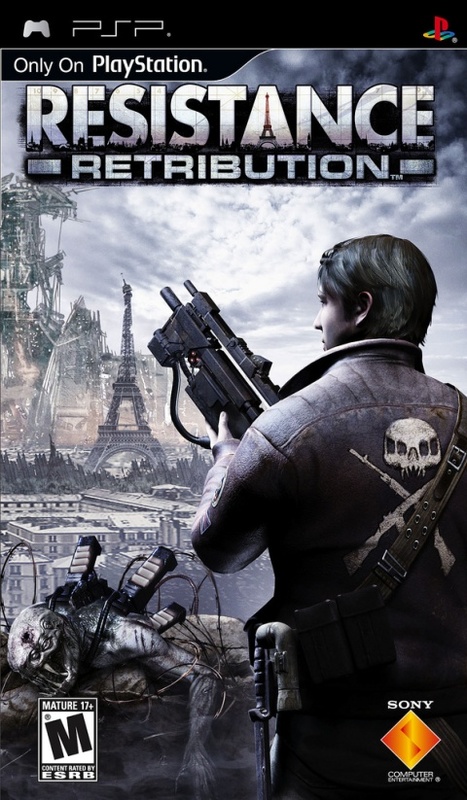 Game in great condition. Works great.